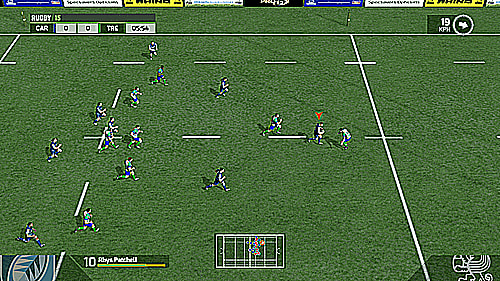 The only official Top 14, Aviva Premiership Rugby and Pro12 rugby game! 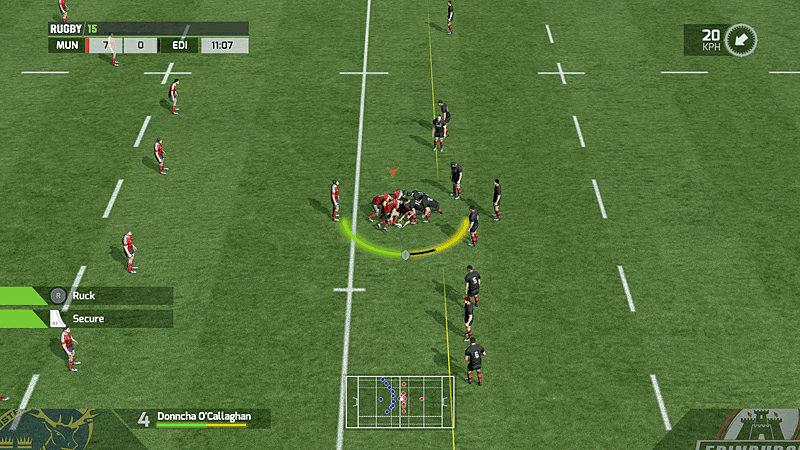 Take the helm of official teams and clubs from the most prestigious leagues: the Aviva Premiership Rugby, the Pro 12 and, in a world exclusive, the TOP 14 and Pro D2! 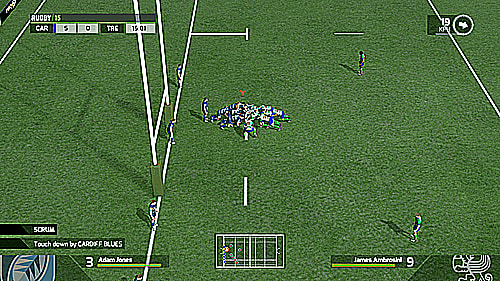 Share your passion for rugby with players from around the world through the online social features and tables. 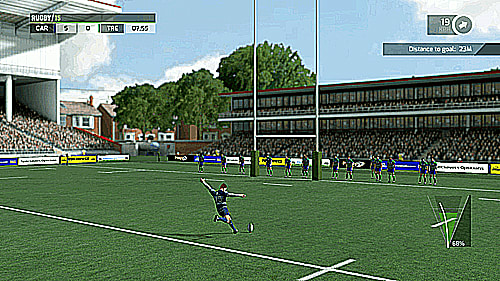 - A game developed by HB Studios, sport game experts (Madden NFL, FIFA…) and creators of Rugby World Cup 2011. 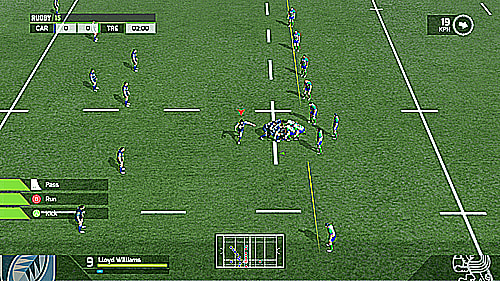 - For the first time in a rugby video game, carry out technical moves like cross passes, up-and-unders and behind-the-back passes. 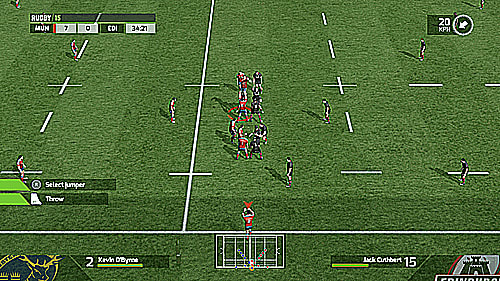 - Authenticity guaranteed through the involvement of an international level consultant, Lewis Moody, 71 caps for England, five-time champion of England and World Champion in 2003.